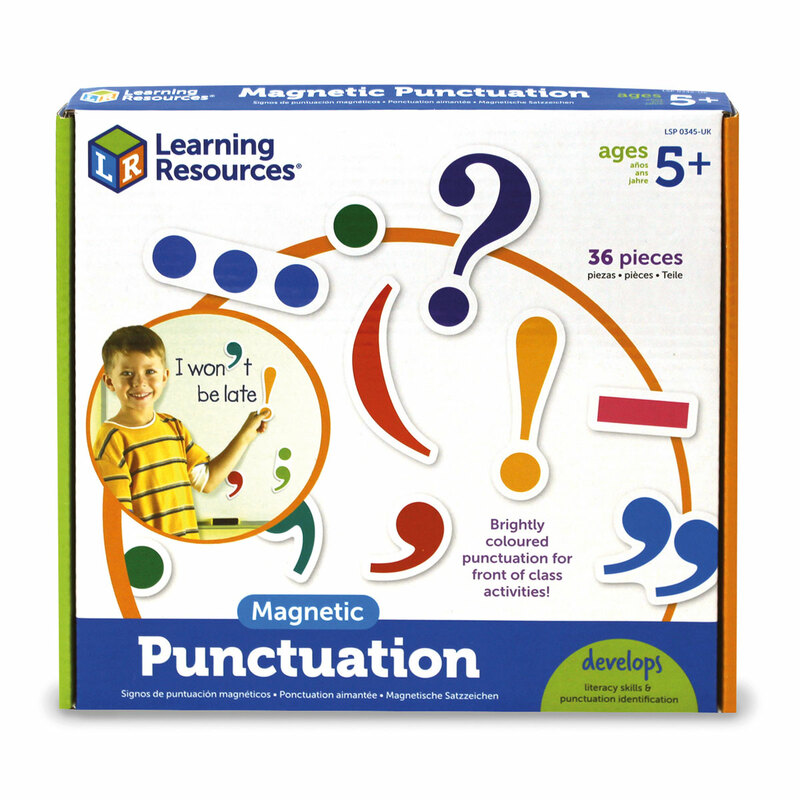 Brightly coloured punctuation for front of class activities! 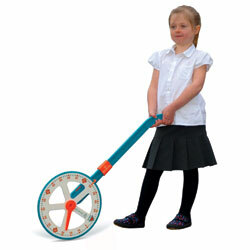 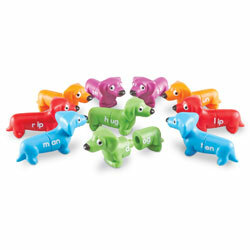 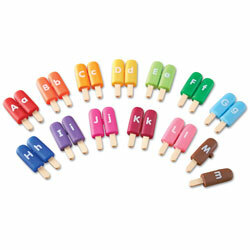 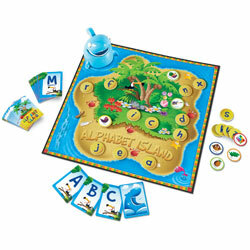 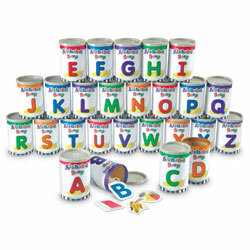 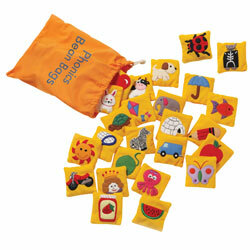 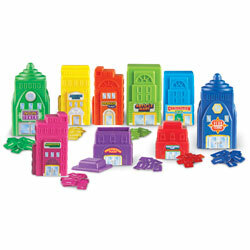 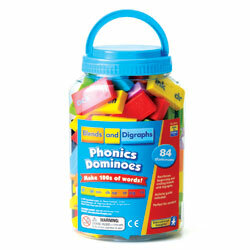 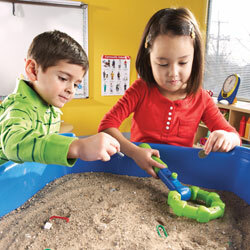 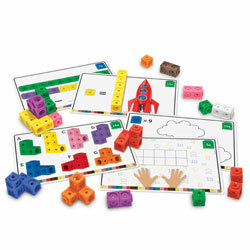 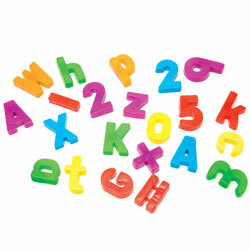 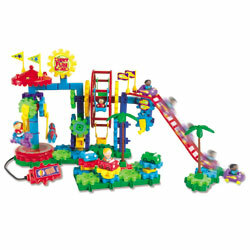 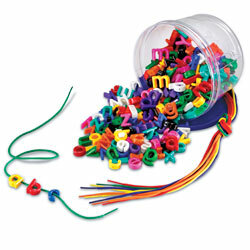 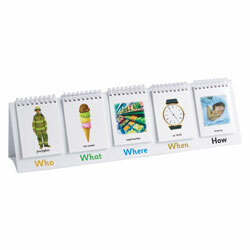 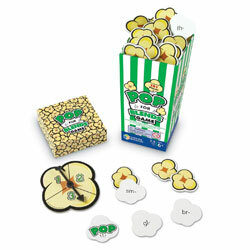 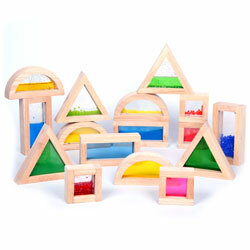 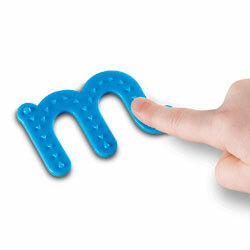 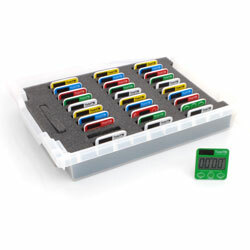 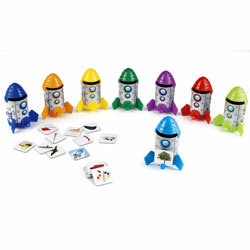 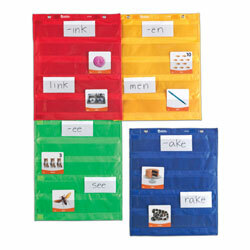 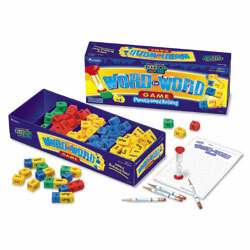 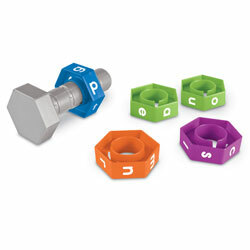 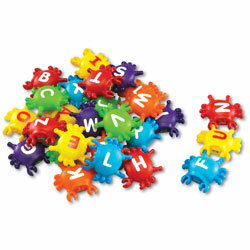 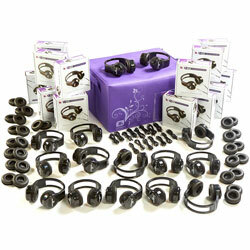 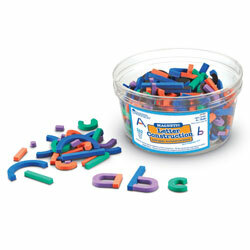 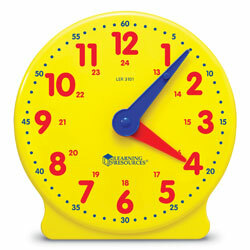 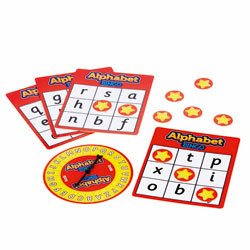 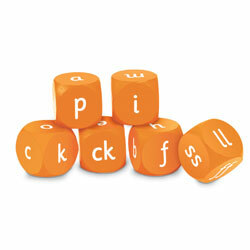 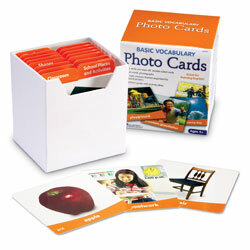 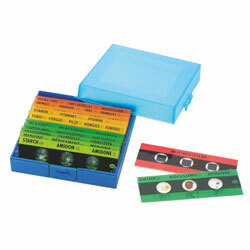 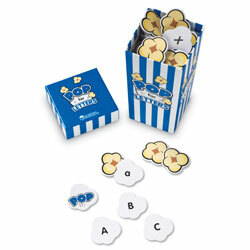 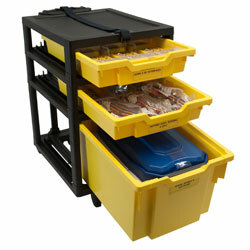 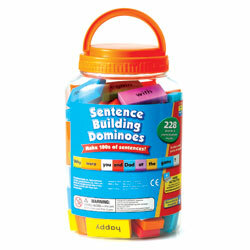 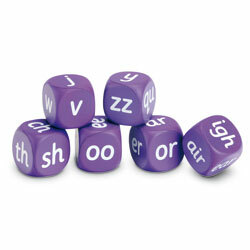 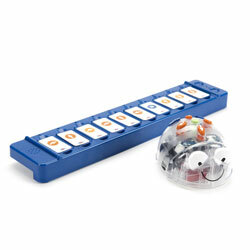 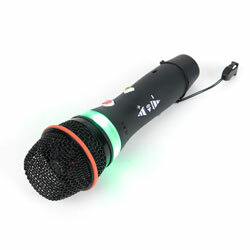 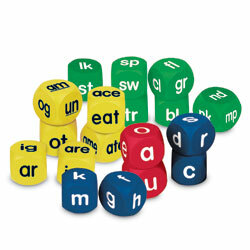 Colourful jumbo–sized magnets are perfect from front of class display. 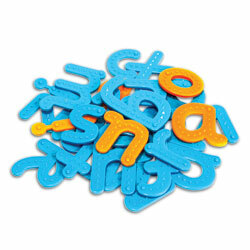 Brightly coloured punctuation for front of class activities! 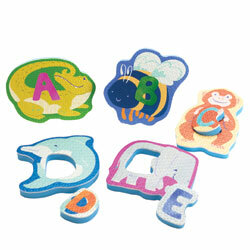 Colourful jumbo–sized magnets are perfect from front of class display. 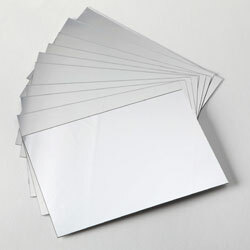 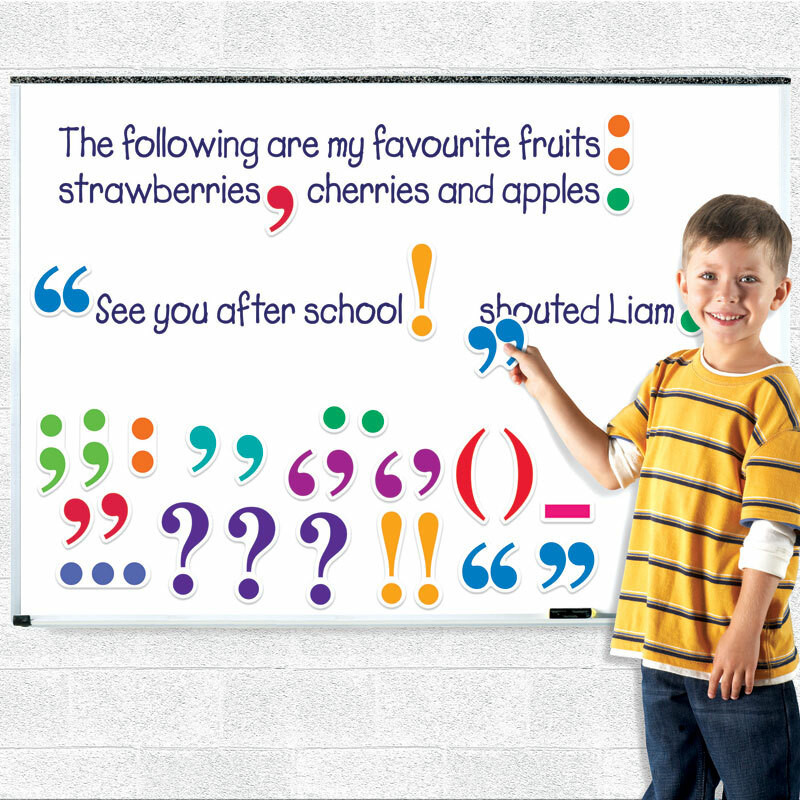 Encourage class participation as students demonstrate correct punctuation on your whiteboard. 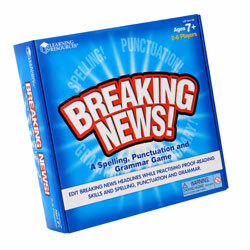 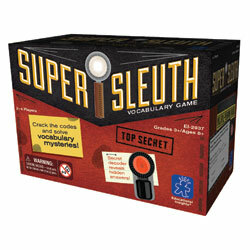 Ideal for helping students prepare for the Year 6 spelling, punctuation and grammar tests.